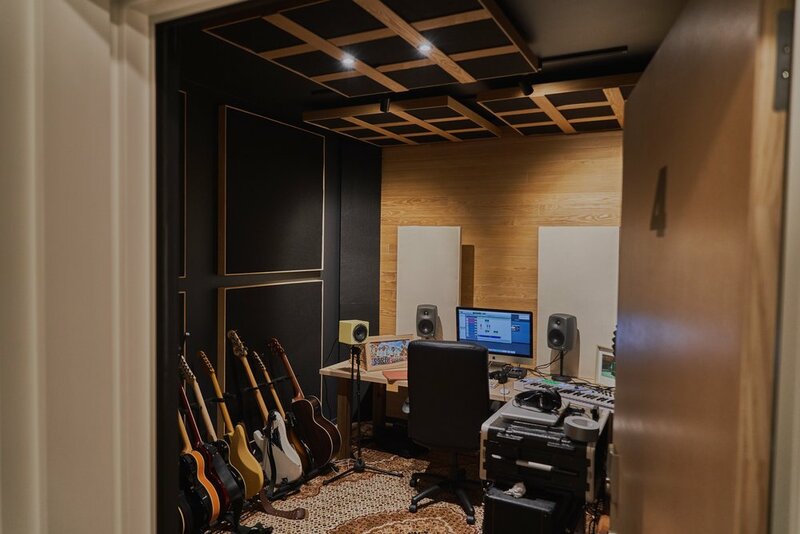 Nestled in the heart of Kingsland, Auckland, we provide a one-stop shop for musicians, with a hub of studios, rehearsals and songwriting spaces. Our main studio can be used for anything from full recording projects to band rehearsals, live sessions and photoshoots. 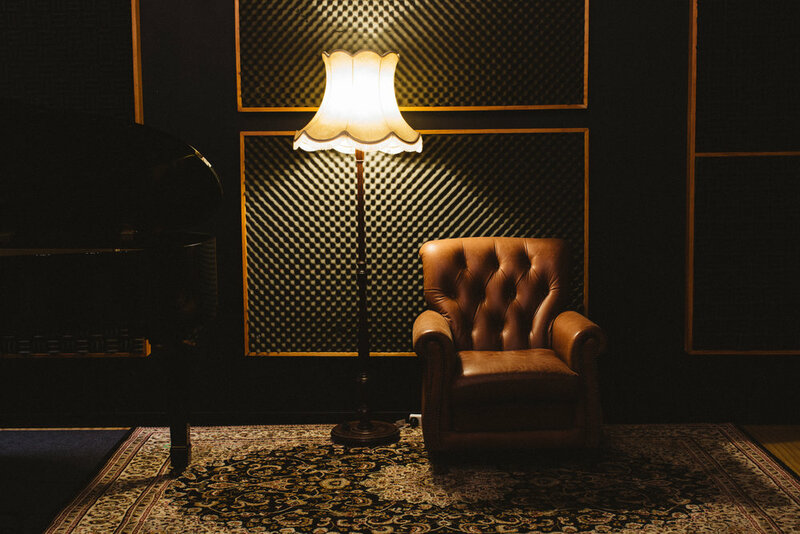 Each of our project studios have basic recording setups and are perfect for writing and light recording sessions. A large multipurpose room is also available for writing sessions and meetings, as well as a space suitable for photoshoots. With cheap, flexible rates, an impeccable setup and great hospitality, we can accomodate any project of any size or budget.